Use tea to make a flavor packed, zero calorie, alternative to store bought broth. An easy soup with simple ingredients you can keep on hand for a quick meal. Recipe is vegetarian and gluten free, It is a good source of fiber and protein. 4 Weight Watchers Points Plus per serving. Settling down with a fragrant cup of hot tea is among my top daily pleasures. Brewing a cup of tea is a ritual that feels relaxed and familiar. You can’t hurry the process, each step takes the time it takes. Recently a new book coaxed me to explore tea not as a beverage but, as an everyday recipe ingredient. 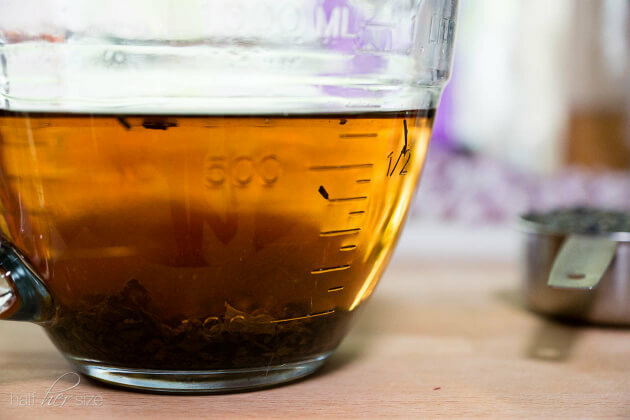 At first the concept of recipes with tea seemed strange, but the nuance of each variety has so much flavor to offer, it now seems like the sky is the limit for ways to cook with tea. Last year I learned a friend of mine, Annelies Zijderveld, was finishing up a cookbook of recipes all featuring tea. I was so excited to read her ideas to take my favorite flavors from cup to plate. I also knew I would be ordering a copy for my mom, a life long tea drinker. 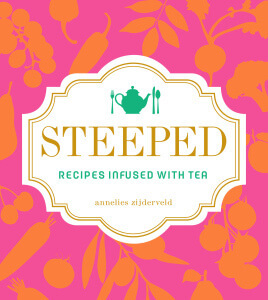 Annelies’s book, Steeped: Recipes Infused with Tea, came out last month and it is a joy to thumb through. Written with the home cook in mind, they are easy to follow are use mostly familiar ingredients. 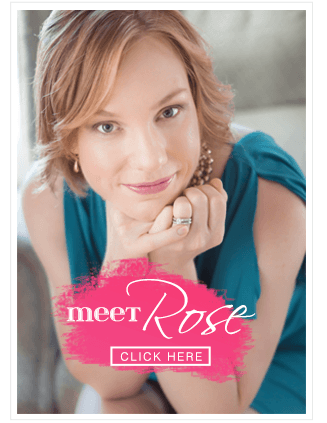 She has included, savory and sweet, vegetarian recipes for every meal of the day. After ordering copies of the book, for myself and to share, I learned Annelies was bringing the Steeped book tour to Seattle and leading a cooking class at The Pantry in Ballard. I was lucky to snag the final two spots in the class (Pantry classes are small and fill extremely fast.) and was able to treat Mom a new cookbook and a night out. Green Tea Sesame Shortbread Cookies (Bright green and perfect to pair with, yep, a cup of tea!). 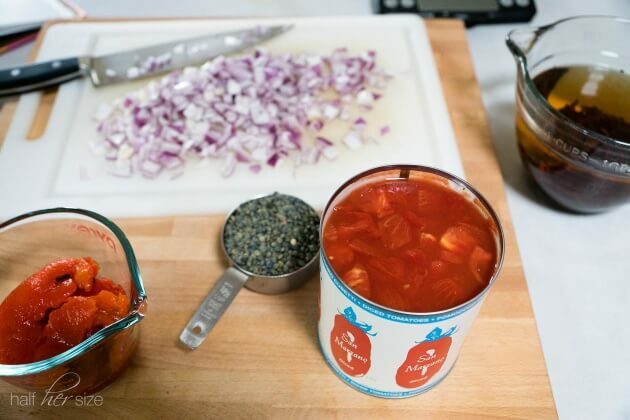 I enjoyed everything we tried but, the recipe that blew my mind wide open to the possibilities of cooking with tea every day was a simple tomato soup. 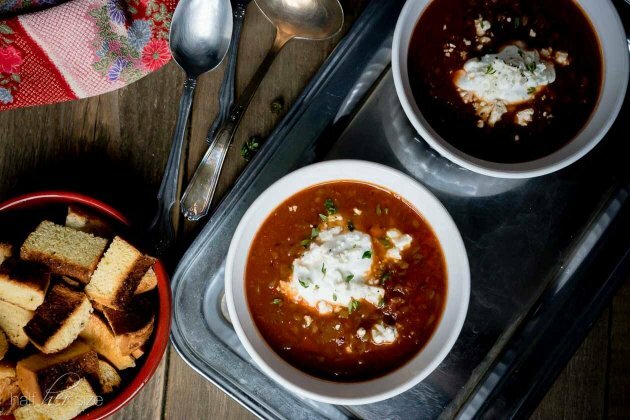 Smoky Tomato Soup is made with a broth of lapsang souchong tea. This variety was new to me. I stuck my nose over the leaves and breathed in a scent unlike any tea I have encountered before. The leaves are smoked over fir tree roots giving them a shockingly distinct campfire aroma. Honestly, I am not sure I would want to drink it, though many do, but cook with it? Oh, heck yes! Imagine keeping a small pouch of lose leaves in your cupboard so any time a recipe calls for broth (chicken, beef, or vegetable) you simply scoop a few out and brew them up. In little more than the time it takes to boil water you would have an intensely flavorful broth with no calories, no salt, no fat, and none of the additives found in packaged broth. Not to mention, cup for cup, tea is pennies to the dollar compared to buying broth! Are you picking up what I am putting down?!? I have already repeated the Smoky Tomato Soup for my family. 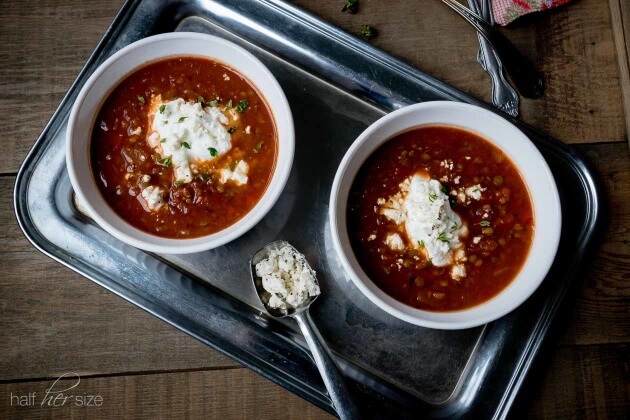 To increase the heartiness, and make the soup an entree rather than a light course, I added ½ cup of dried French lentils and simmered the soup for 10 extra minutes then served each bowl with scoop of Greek yogurt and a sprinkle of feta cheese. My adaptation is below. I can see so many possibilities for using tea broth in cooking. It could easily become the next greatest asset to the flavor driven home cook. Place an 8-quart stockpot over medium-low heat for 1 minute. Swirl in the oil to coat. Sauté the onion, stirring occasionally, for 5 minutes. Add the bell pepper and cook for 1 minute. Pour in the tea, water, lentils, and the liquid from the tomatoes. With your hands, break up the tomatoes over the pot and drop them in. Stir in the salt, red pepper flakes, and thyme. Turn the heat up to medium and cook, uncovered, for 10 minutes, then cover, reduce heat to low and simmer for an additional 10 minutes or until the lentils are tender. Purée or blend until almost smooth with some chunks. Serve with Parmesan Thyme Crisps (below). *You may substitute jarred bell peppers, look for water packed roasted red peppers, they are often near pasta or vinegar in the super market. **lapsang souchong tea can be found on-line if you can not find it in your supermarket. I purchased a small bag or loose tea from Stash tea company via Amazon. 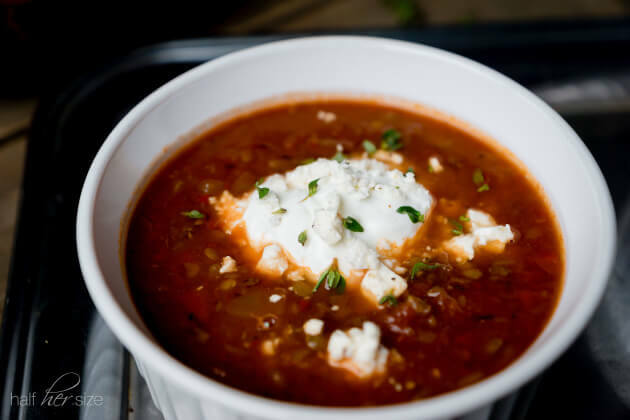 ***French lentils are wonderful in this soup. Unlike brown lentils that can get a bit muddy, these hold their shape and stay tender when cooked. Similar in size to brown and red lentils, you will recognize French lentils by their almost reptilian green and blue speckled coloring. ****If sodium is a concern, omit the salt from the cooking steps and slash the sodium in this recipe by nearly half. You can also look for no salt added canned tomatoes. If the flavor needs a little perking up, sprinkle a few grains of salt to each bowl prior to serving. This looks awesome! Your photography is beautiful. I plan on sharing your blog to my health group more often. Thanks! Thanks Kali! Can you send me the info again? I’m embarrassed, I don’t think I responded to you before. Yay! I’m so glad you like my additions. Thanks for introducing us to a whole new world of healthy eating possibilities.